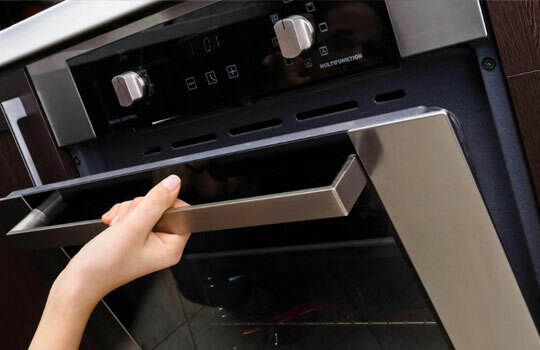 When it comes to enjoying the conveniences in your kitchen, ovens, stove tops, and ranges are often some of the most important. Home-cooked meals made with these appliances are often a great way to bring the family together. If they break down, it can be inconvenient, frustrating, and limiting for meal time. Don’t let appliance performance or problems impact quality time with your family! We make it our mission to quickly identify the issue and provide an effective solution.